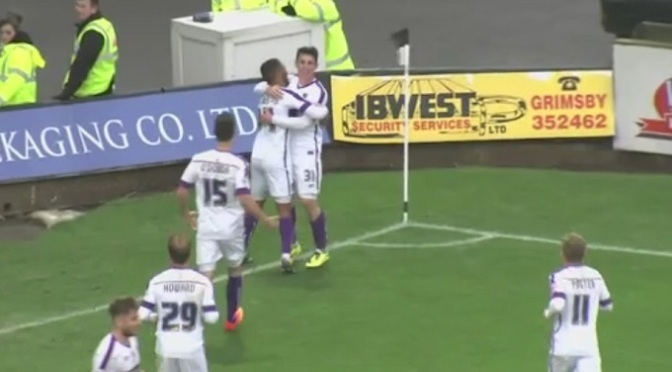 Substitute Barry Corr scored late on as 10-man Southend came from behind to win at Oxford. Corr turned in Ben Coker’s cross with eight minutes left, just after two U’s efforts had been cleared off the line. Callum O’Dowda’s low finish gave Oxford the lead, before David Worrall headed an equaliser from a Coker cross. 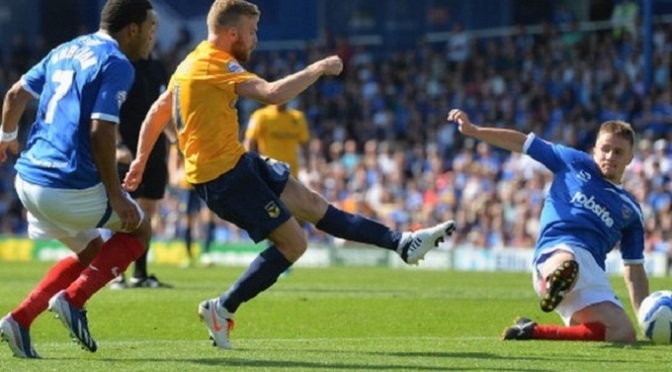 After Southend’s Gary Deegan was sent off, Sam Long headed his first Oxford goal, but Joe Pigott nodded in to make it 2-2 before Corr struck. Shrimpers boss Phil Brown was sent to the stand late on for persistent encroachment onto the pitch. Tranmere came from behind to beat League Two rivals Oxford and set up a meeting with Premier League Swansea in the FA Cup third round. Alfie Potter put the U’s ahead on the half-hour mark with a glancing header past goalkeeper Owain Fon Williams. But Rovers equalised five minutes later when Kayode Odejayi scrambled home Cole Stockton’s low cross. Joe Riley shot wide for Oxford after the break and they were made to pay as Max Power clinched the winner. The 21-year-old netted his ninth goal this season with a powerful drive past Ryan Clarke. 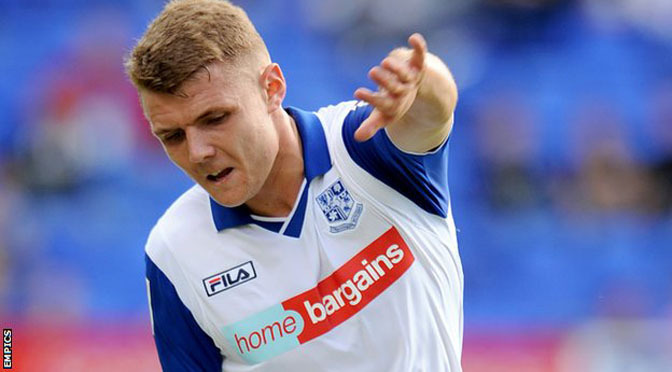 League Two strugglers Tranmere, who are above the relegation zone on goal difference, will now welcome Swansea – ninth in the top tier – to Prenton Park on Saturday, 3 January. 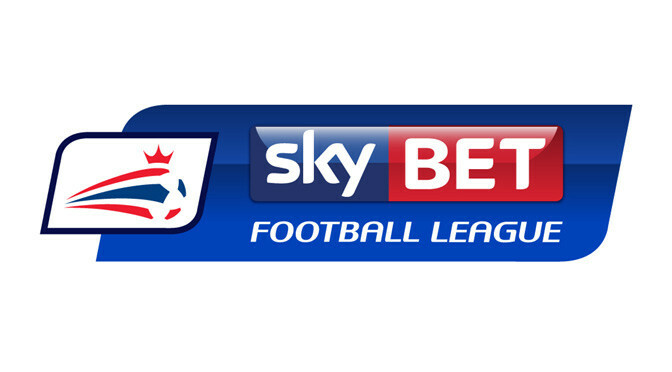 AFC Wimbledon halted a long run of defeats against Oxford with a hard-fought draw at the Kassam Stadium. Oxford had won all eight previous games between the sides but defences were on top throughout their latest contest. A brilliant goal-saving challenge by Oxford skipper Jake Wright denied Matt Tubbs, while Alfie Potter went close for the hosts when his shot from 20 yards was saved by keeper James Shea. Both teams had been bidding for a third straight win. “We came here and we were brave. We went with three centre forwards and wanted to have a go at it and cause them problems. “If you look at our performance, as a Wimbledon fan or part of the group, you’ll see that they haven’t had an attempt or troubled James Shea and we’ve had the best two chances of the game. Teenage striker James Roberts marked his first start for Oxford with two goals as they cruised into round two of the FA Cup at blustery Blundell Park. Lenell John-Lewis hit the post with a left-foot shot as Grimsby, unbeaten in seven games, made a bright start. Roberts found the corner after cutting in from the left and tapped in another after Alfie Potter’s shot was saved. Danny Rose sealed the win when Grimsby failed to clear a cross before Shaun Pearson hooked in a late consolation. A tight game looked on the cards in the first meeting between the two sides since 2005, with Oxford 19th in League Two and the Mariners second in the Conference. The visitors, who reached the third round last season, went into the game without top scorer Danny Hylton, suspended after collecting five bookings, but had too much quality for Grimsby after Roberts had put them in front. John-Lewis was booked for diving after going down in the box shortly after Rose’s goal, but Pearson spoiled Oxford’s hopes of a clean sheet after Jon-Paul Pittman’s cross was headed down, his second goal of the season.